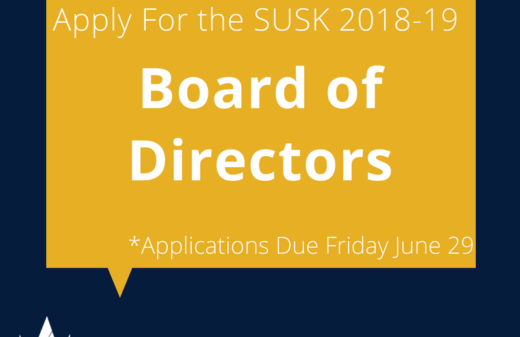 The Ukrainian Canadian Students’ Union (SUSK) is pleased to report on the successful completion of the 2017 National SUSK Congress held in Ottawa, Ontario from May 4th to 7th, 2017. 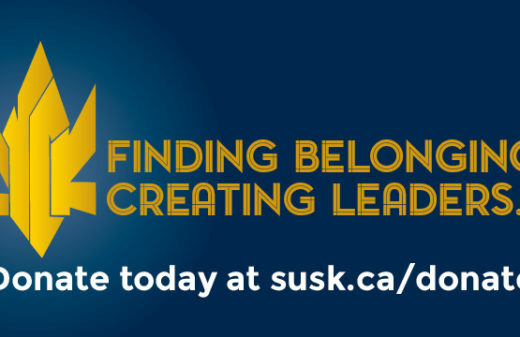 Approximately 50 delegates from post-secondary institutions across Canada came together throughout the weekend for this year’s National Congress, together with youth leaders from other communities including the Greek and Polish communities (PISK)!. 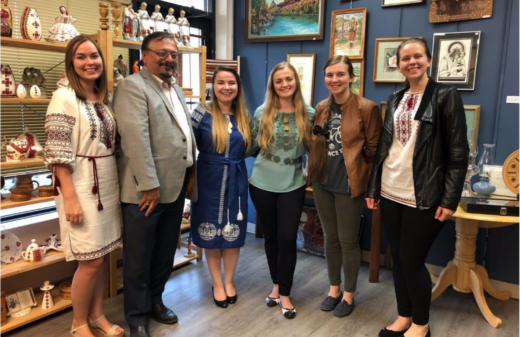 The 4-day event was dedicated to encouraging and challenging leaders of the Ukrainian Canadian student community to come together, to discuss and deliberate relevant questions and issues, and to spearhead the future of youth leadership and involvement in Canada and Ukraine.